(decoded - memo.cash ) I gave a list of disimilar qualities. I have spoon fed the argument to you. 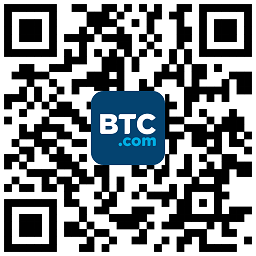 © Copyright BTC.COM 2019. All Rights Reserved.